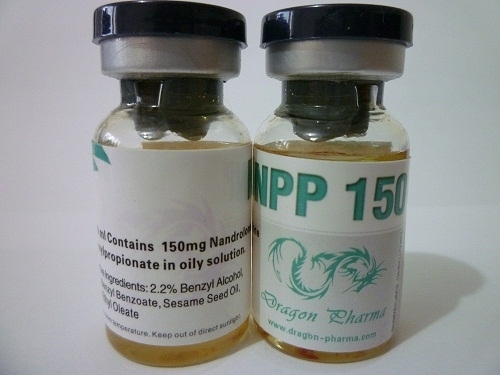 NPP 150 is an injectable anabolic steroid manufactured by Dragon Pharma and containing Nandrolone PhenylPropionate which is chemically related to the male hormone. 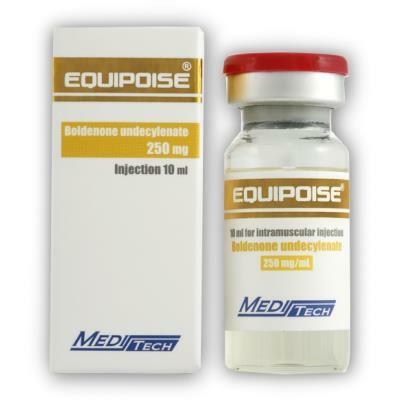 Its difference to Nandrolone Decanoate is reflected in the speed in which Nandrolone is released into the blood. Many times bodybuilders and athletes prefer this drug to Decanoate products in order to achieve faster the effect of muscle growth. NPP 150 has an enhanced anabolic and a reduced androgenic activity. NPP 150 comes in 10 mL vial (150 mg/mL). NPP 150 has a strong anabolic effect, which assists the protein synthesis and allows the protein to be stored in the muscle cell in large amounts. It also has a moderate androgenic component which stimulates the regeneration and it helps maintain the muscle mass during a diet. Nandrolone PhenylPropionate stores much less water in the body than Nandrolone Deconate and is much more utilized in preparation for competitions. However NPP 150 has the property to stay for a long time in the organism; traces of Nandrolone PhenylPropionate can be found in the human urine even after 18 months. NPP 150 must be injected frequently at regular intervals to ensure stable blood levels. The substance Nandrolone PhenylPropionate quickly gets into the blood stream and remains active for two to three days. The average dosage for a man is 300-600 mg per week and for a woman 50-100 mg, injected it every 2-3 days. 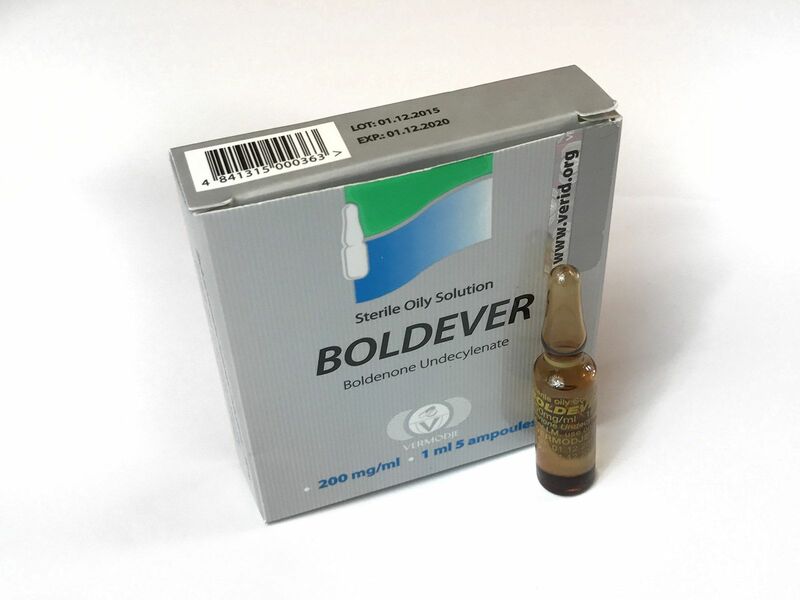 For a bulking effect NPP 150 is usually stacked with Testosterone and powerful oral compounds like Oxymetholone or Methandrostenolone. 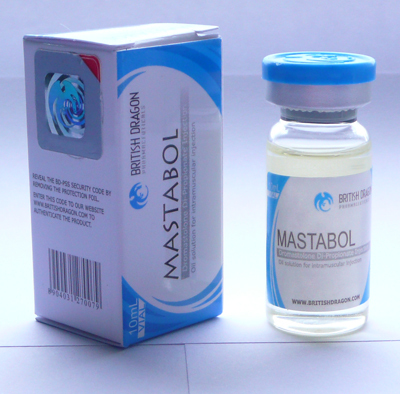 For a cutting cycle NPP 150 is usually be combined with other short-estered injectable anabolic steroids and one of the DHT derived orals such as Stanozolol (Winstrol) or Oxandrolone (Anavar). A cycle of NPP 150 is between 8 and 16 weeks, but in some cases it can be used even for a longer time. NPP 150 has a reduced number of negative side effects which usually emerge in cases of a prolonged and extra dosed utilization. Many of these side effects are less often than in case of Nandrolone Decanoate usage. Female Athletes should use a much lower dosage due to several virilization effects. Most common side effects of NPP 150 are: water retention, high blood pressure, elevated estrogen level, oily skin, insomnia, diarrhea, and nausea, in some cases gynecomastia and sexual dysfunctions.